As a Partnership, Rendells is actively involved in the appraisal, valuation and marketing of Commercial and Residential Building and Development land throughout South Devon, whether by Private Treaty or Auction. Similarly, the partnership is equally well qualified to market the end product, whether off plan or approaching completion. A selection of sites currently available can be found under “Property Search” by entering Investment and Building Land under Property Type and the appropriate radius in the Search Area. We are more than happy to discuss individual requirements or act on a retained basis for clients. For an informal discussion, please contact the appropriate office either by phone or by email from the “Contact Us” page. Agricultural building with prior approval granted for conversion to a residential dwelling. Located close to the village of Farringdon in the East Devon countryside, approximately 7 miles from Exeter city centre. 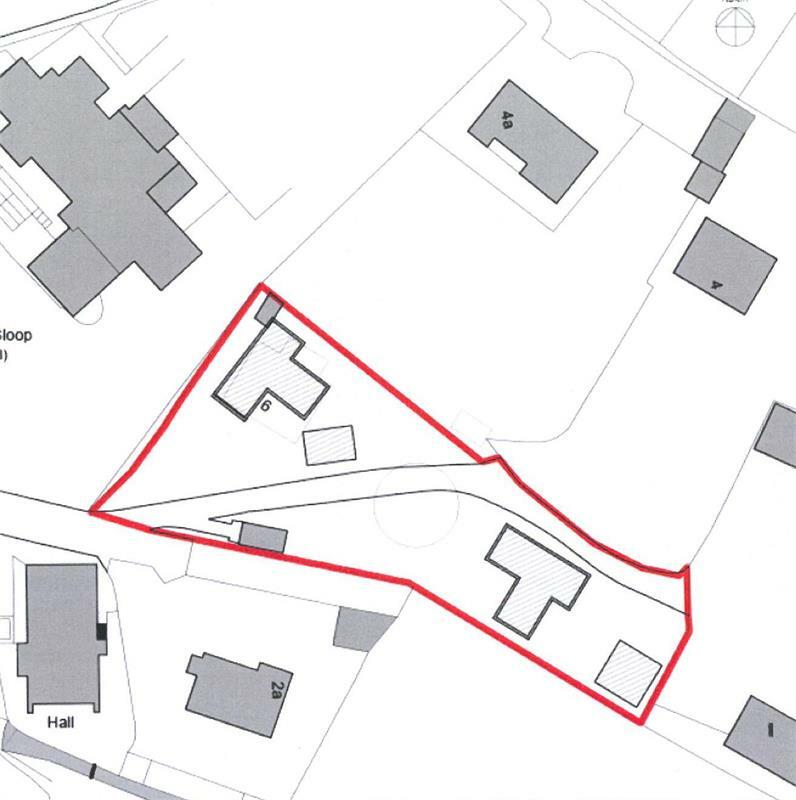 Land with frontage to Hopkins Lane and vehicular access from School Road, Newton Abbot, Devon. The site comprises a series of light industrial workshop buildings let on various leases and producing a rent in excess of £28,000. With benefit of planning consent for residential use (C3). 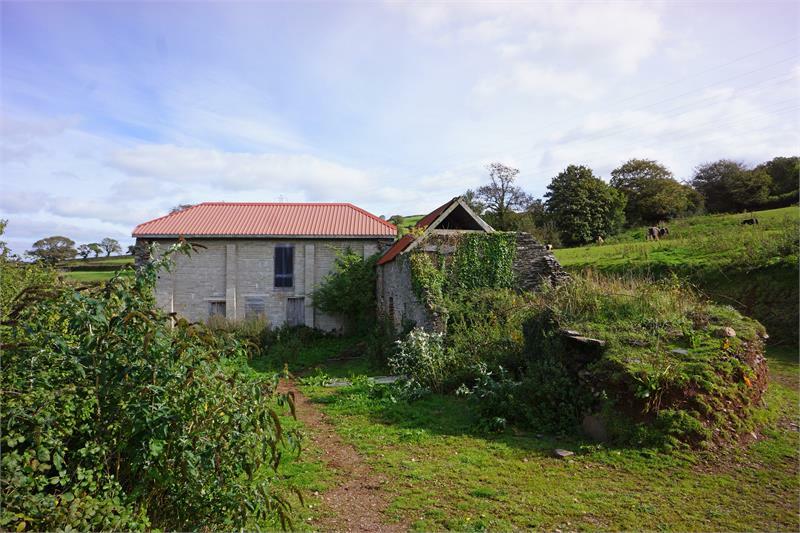 An interesting and valuable property comprising two traditional barns (one of which has the planning consent previousy mentioned) with the remains of other buildings and the whole standing in 3.18 acres.